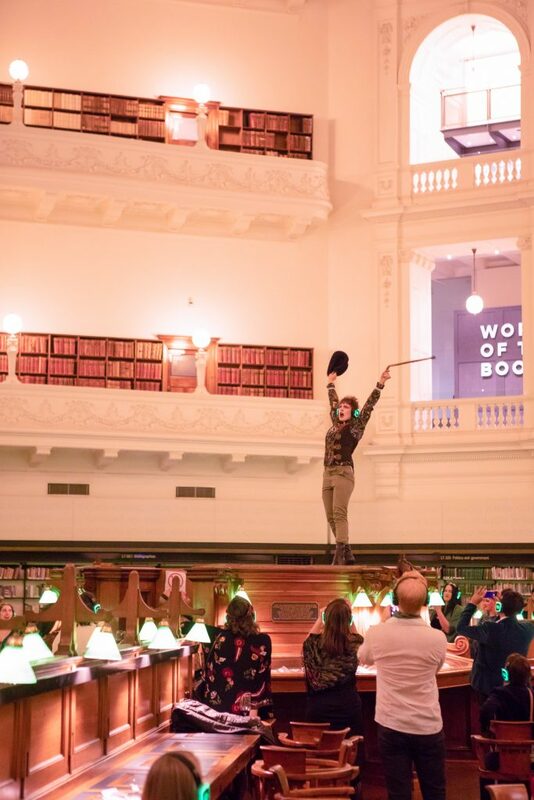 Melbourne Writers Festival (MWF) and State Library Victoria today announced a major partnership that will see our city’s biggest and best literary arts festival take up residence in Australia’s busiest library. The creation of new public spaces as part of our ambitious Vision 2020 redevelopment will now make it possible for the Library and adjacent venues to accommodate a festival with the scope and scale of MWF. The partnership is at the heart of a new vision for MWF to be anchored in the literary precinct of our UNESCO City of Literature. This is the culmination of many conversations over a number of years around our shared vision of open and inviting programming for all. MWF audiences will connect with this wonderful civic and cultural destination that attracts more than two million visitors a year. The move establishes the Library as the heart of a new festival precinct, which will include venues in the Wheeler Centre, the iconic Capitol Theatre in partnership with ACMI, and other nearby spaces. The Library is thrilled to be partnering with MWF to become the new home of Australia’s favourite literary festival. Centring the programming in the literary precinct will not only strengthen our mutual commitment to education, literacy, learning and creativity, it will also cement this thriving part of the city as the place to be during MWF. The partnership will bring new audiences to our magnificent Library, which is being transformed to meet the changing needs of our visitors. 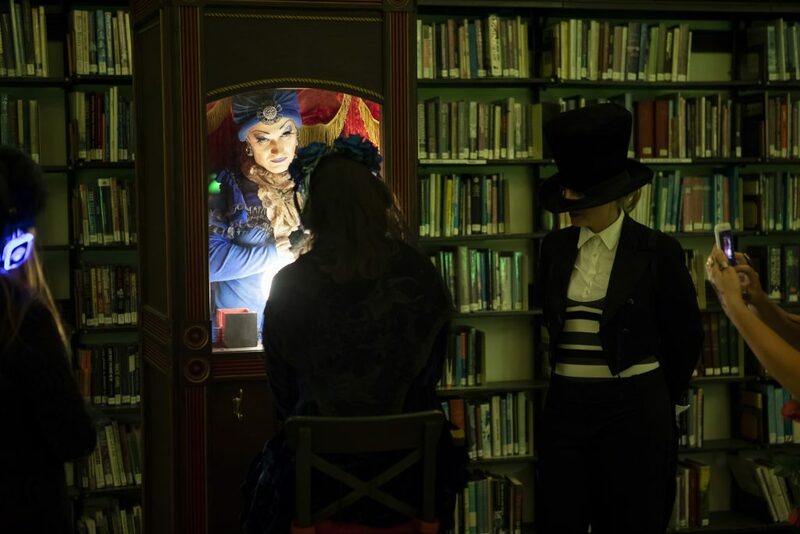 State Library Victoria has been home to some of MWF’s most successful events in recent years and Melbourne readers will be inspired and delighted by events programmed in and around the Library in 2019. MWF will connect creatively with the many writers who use the Library, the Wheeler Centre and its resident organisations. Over the course of the multi-year partnership, more exciting new spaces will be unveiled when the Library’s $88.1 million Vision 2020 project is completed in spring 2019. The relocation reflects MWF’s commitment to deepen connections with festival audiences by being accessible and inclusive, to showcase the work of writers through innovative literary arts programs, and to pursue new opportunities for site-specific creative projects that utilise State collections, digital technology and creative facilities. I am delighted with this new development. The change in venue will return the old magic and excitement which has been lost over recent times. Smart move. Bring it on. Have to wait that long. So excited that MWF will be hosted by the State Library. Fed Square was a disconnect , with writers and readers. Will be signing up again this year. It is a good news for all writers and also a good news for those who are love to learn to write.